I read this article and found it very interesting, thought it might be something for you. The article is called Grupo Turis and is located at https://yamdesign.com/portfolio-item/grupo-turis/. 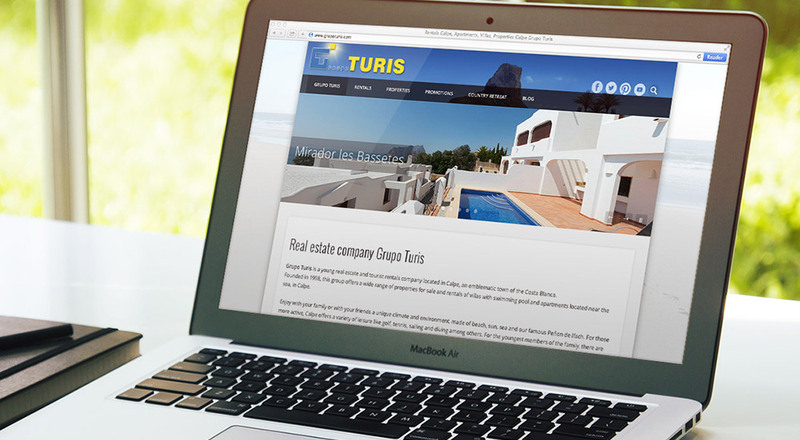 A young real estate and tourist rentals company located in Calpe, an emblematic town of the Costa Blanca. Founded in 1998, this group offers a wide range of properties for sale and rentals of villas with swimming pool and apartments located near the sea, in Calpe. Photo session for selected properties.